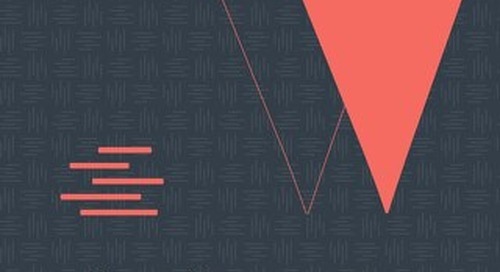 Get our weekly newsletter on trends in marketing, storytelling, & creativity! 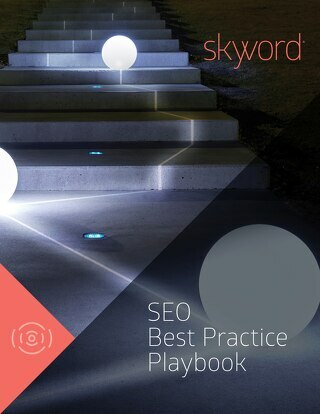 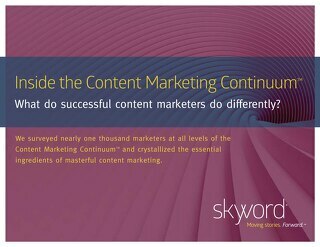 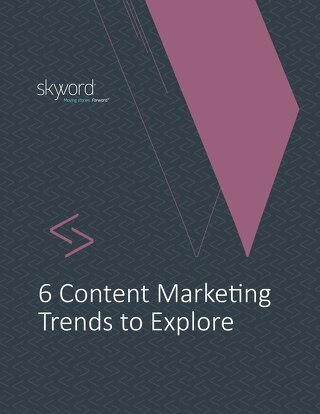 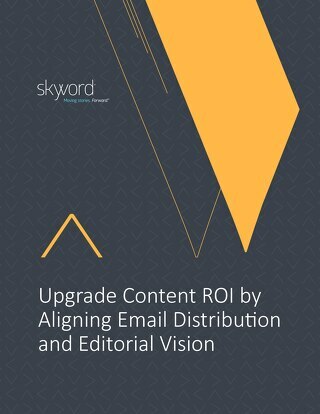 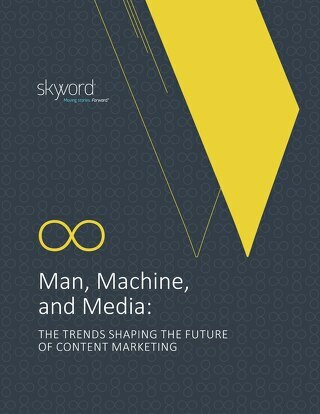 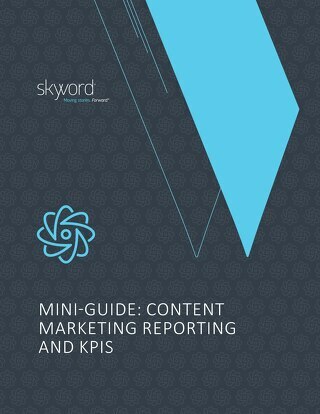 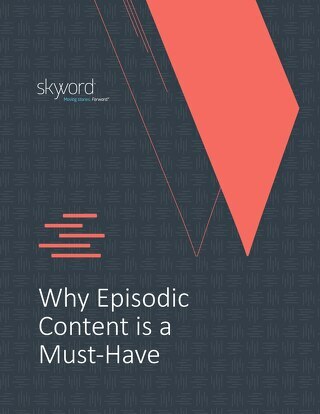 Want to learn more about Skyword? 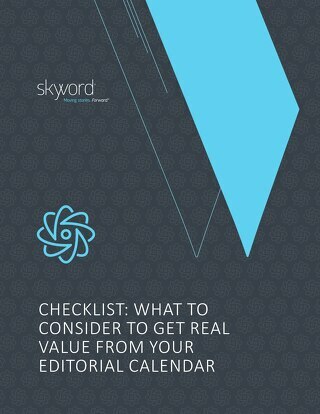 Whether you’re building your own, tweaking an existing calendar, or investing in specialized software, here are the questions you should be asking to get real value from your editorial calendar. Who is Robert McKee? 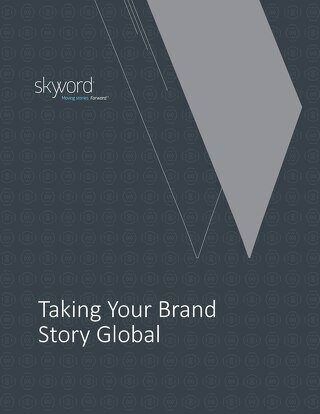 To many he’s the world’s foremost educator on story form and brand storytelling. 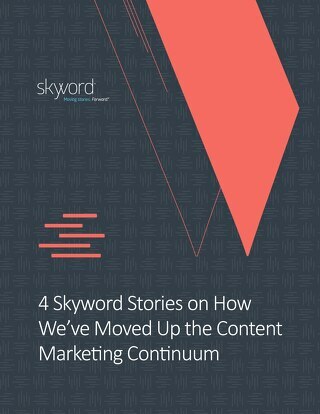 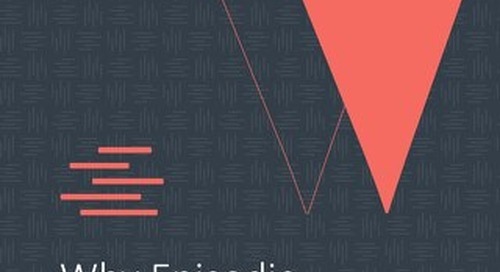 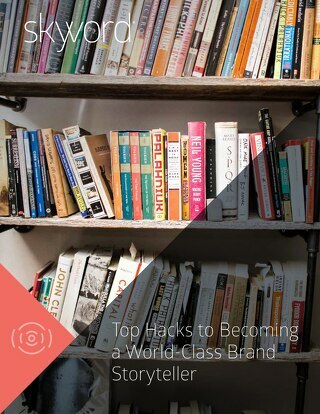 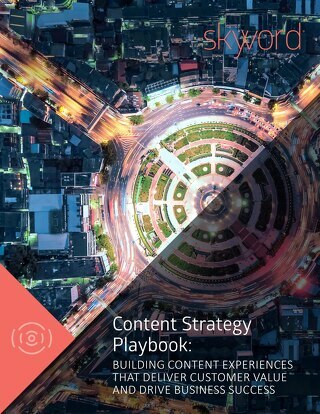 In this Interview eBook, he speaks about the shift marketers are making to storytelling. Download the checklist for "What to Include in Your Editorial Guidelines". 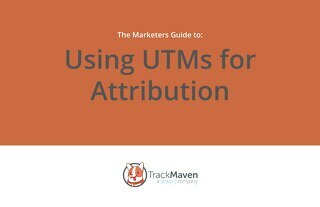 Here, we present The Key Skills and Responsibilities You Need on Your Content Marketing Team.